Includes pump and pressure regulator. Low noise and vibration-free when used with an alternating pressure pad. System relieves pressure by creating a constantly changing field of support while gently distributing the patient's body weight. 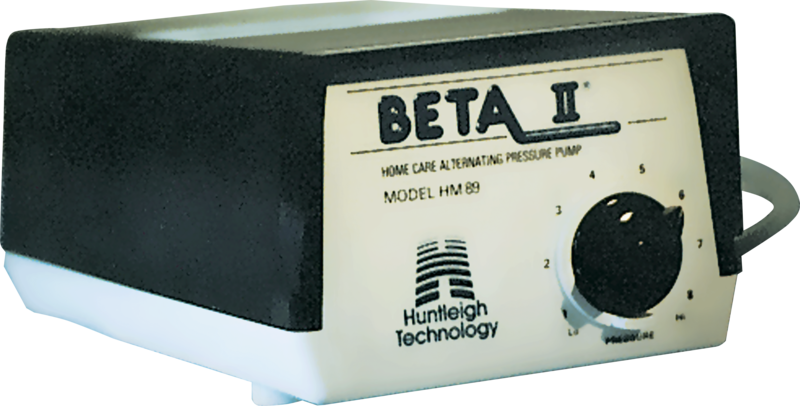 Used for patients who are at low- to medium-risk of developing pressure ulcers. Operating instructions are printed on the pump, making it easy to use.